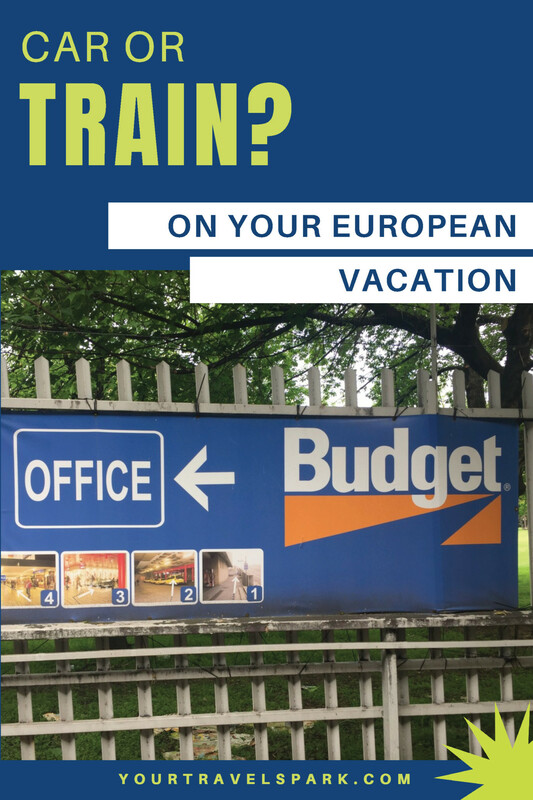 Europe: Should I rent a car or take the train? 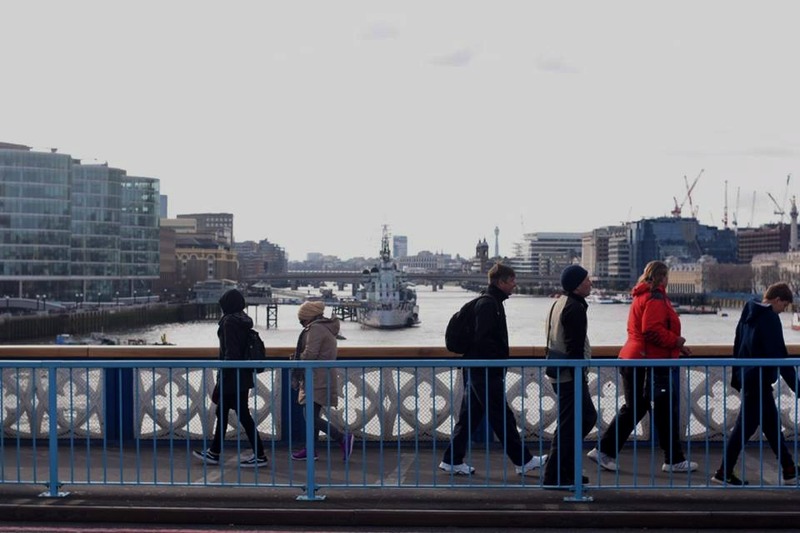 So you’re heading to Europe and have no idea how to get around? 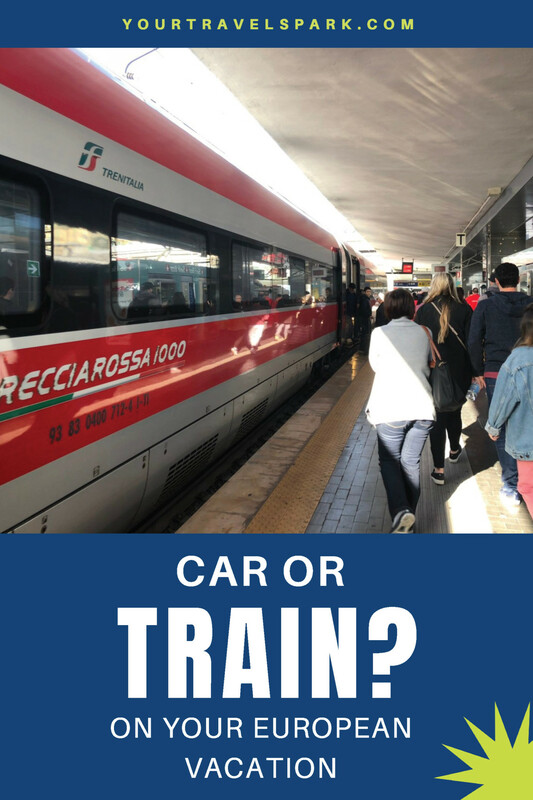 Transportation in a new country can be scary, especially knowing if you should rent a car or take the train. So which is better? 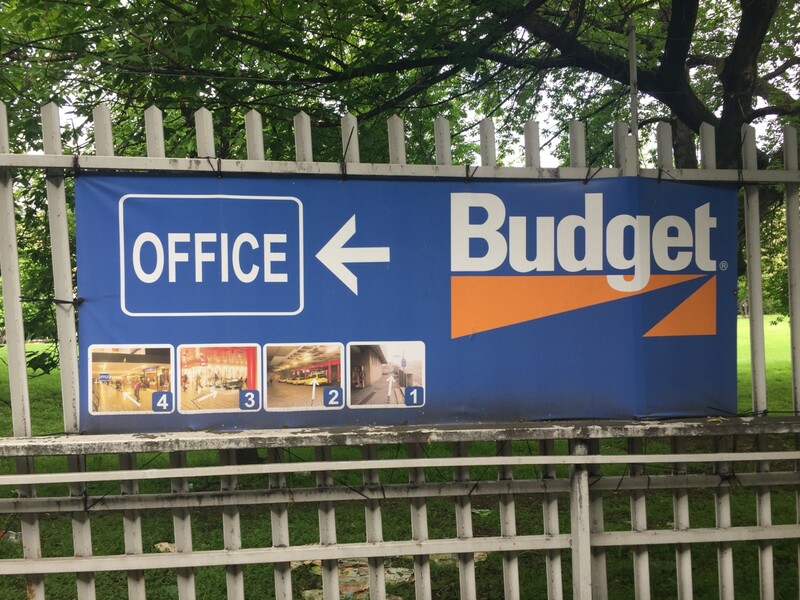 Taking a car or renting a train is a very personal decision. There are pros and cons of each, but we’d like to help you figure out which is better for you. One of the most important factors when it comes to renting a car or taking the train is how much freedom you want. Taking the train can limit your schedule, as well as if you want to explore the countryside in whatever country you are in. 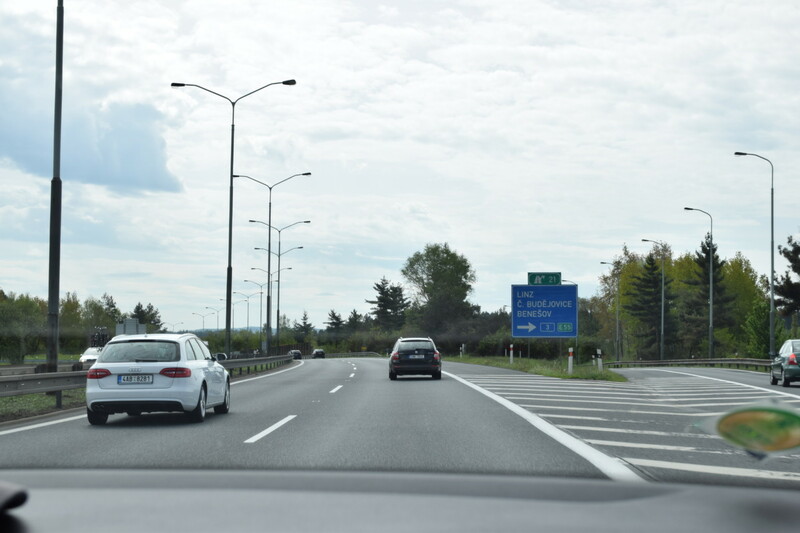 However, it is not always easy to drive in European countries, and if you want to remove any needless stress, that loss of control is probably very worth it to you. Once you make your decision, you should start to research how to rent a car, or to purchase your train tickets. We would suggest AutoEurope, a U.S.-based company that we have used many times. They will find you the best rates from different companies. They offer support if you have issues while out of the country. Using AutoEurope takes the fear out of renting a car in a foreign country. You will still be renting through an individual company (Avis, Budget, etc. ), but you have the support of AutoEurope. Because many of the companies they work with are also based in the U.S., you will have their support if something goes wrong on your trip as well. Sixt is in hundreds of cities in Europe, and offers great service throughout the continent. They are a trusted brand and have hundreds of locations to pick up and drop off your car, no matter where you are headed. 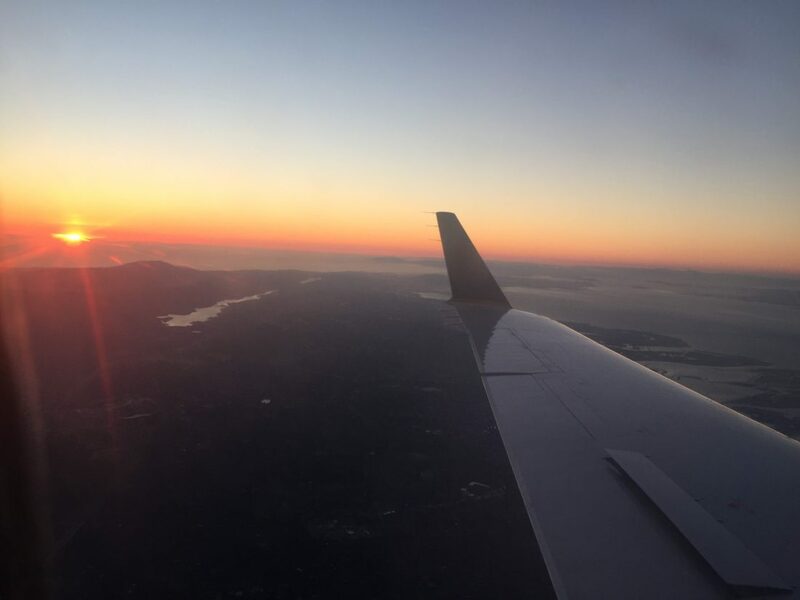 I have used Sixt numerous times, and they are courteous and professional and will offer you all the help you need on your trip. If you are used to transportation in the United States, the transportation system in Europe will astound you. There are trains throughout the continent, for all different price ranges. 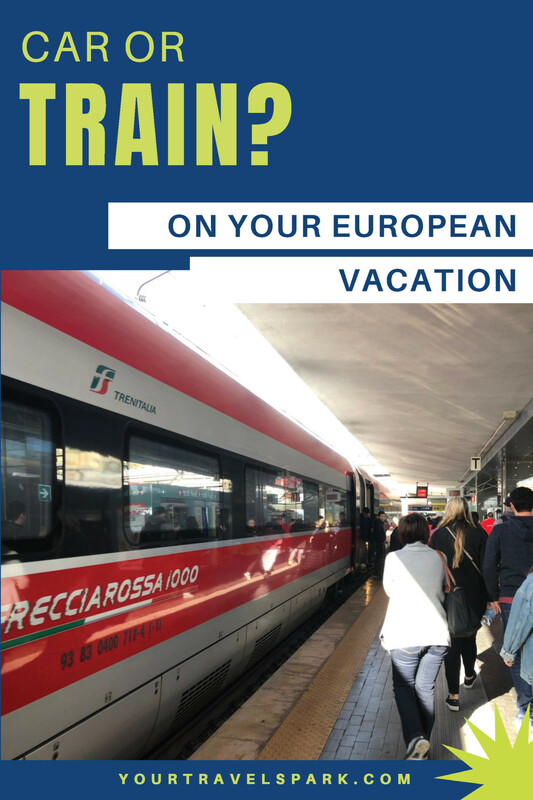 You will book through a larger company (like those listed below) or through an individual company, like ItaliaRail. Either way, you will receive great service and can navigate their websites with ease. EURail is one of the largest train companies that travels to numerous destinations in Europe. You can also purchase a pass or tickets for individual trips. They also have group rates, trip planning, and (the best part) they have constant sales going on. 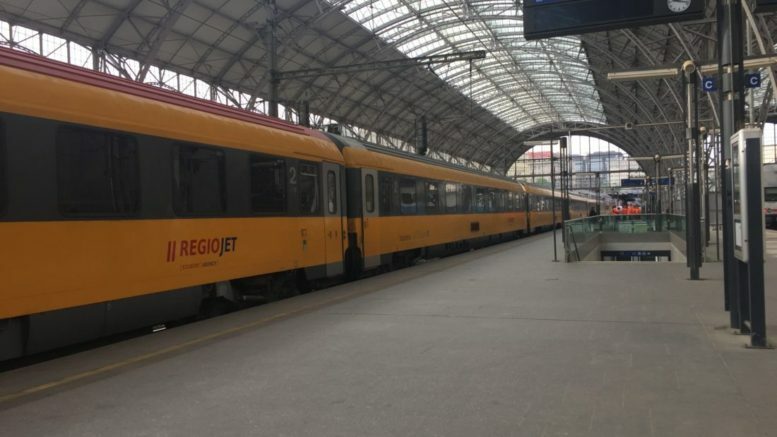 RailEurope is another trusted train company in Europe, especially if you are traveling to numerous countries. You can buy a Rail Pass, which, for a flat fee, will get you throughout the continent. Or you can purchase on a trip-by-trip basis. There are also plenty of train lines throughout different countries. 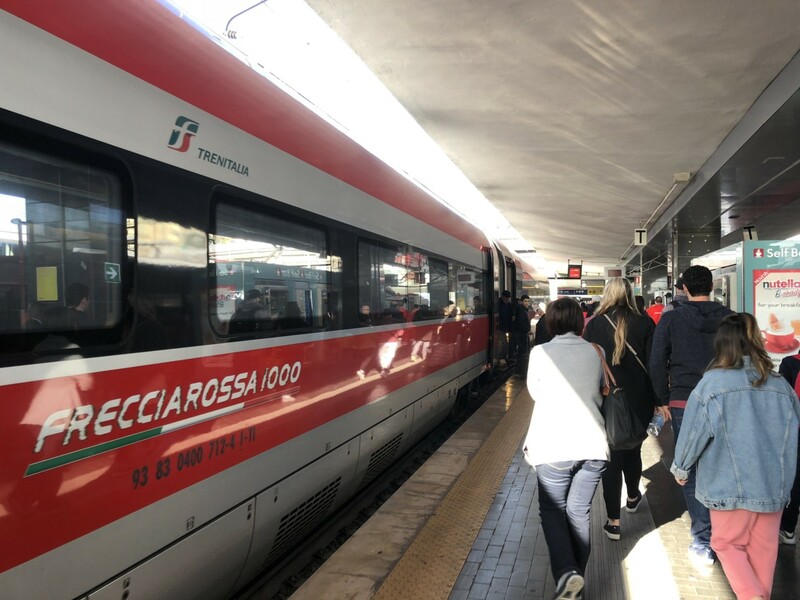 For instance, ItaliaRail in Italy has both bullet trains and local trains to get you from location to location. 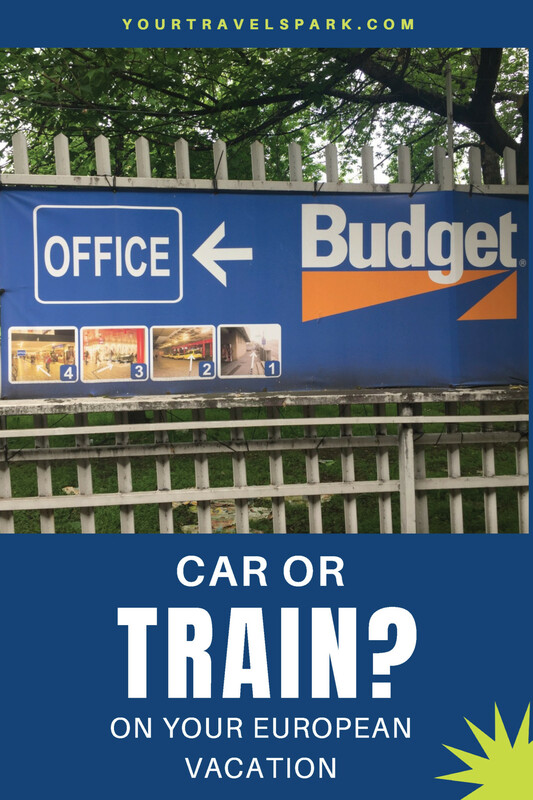 Deciding whether you should rent a car or take the train will be different for everyone, so research the different companies and find which one is better for you.